JB Innovations is one of the leading international and creative home furnishing sourcing & supply-chain managing agencies in our industry. We are the invisible backbone of retail powerhouses and brands, mapping out a future that is forever plugged into the changing needs of the global retail market by incorporating our unique blend of trend and consumer lifestyle forecasting, technology innovation, material science and engineering. Our expertise is based on redefining “efficiency” beginning with the initial stage of designing to further piecing together the entire supply jigsaw using diversified specialization and segmentation, utilizing our vast manufacturing resources and staying on the forefront of creative intelligence. 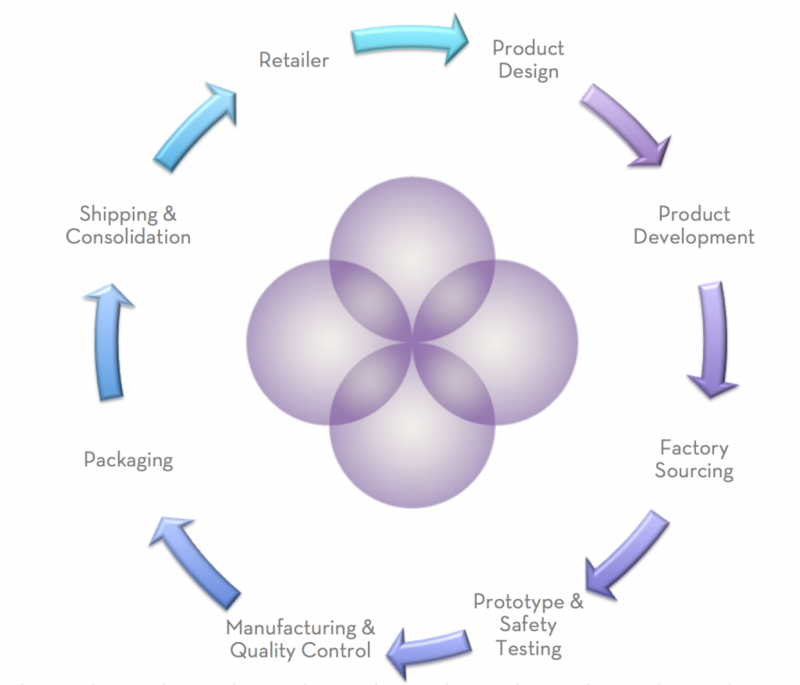 Since the early 2000s, we have aggressively forged ahead in expanding our manufacturing resources and pioneered strategic processes that have been adopted by a wide range of large retail clients that are among Fortune 500 companies, enabling them to convert their ideas and concepts and delivering them as tangible products in consumers’ homes. Our head office, in the New York City area, is heavily involved in market research and product development, working hand in hand with our retail clients, while our overseas offices execute the manufacturing and logistical process, initializing the prototype, carefully monitoring the production phase and controlling all aspects of shipping. Each office has a knowledgeable and totally experienced team of quality control specialists who follow the progress of your product from start to finish, ensuring that it meets or exceeds all manufacturing, safety requirements and EPA standards. Due to the sensitive nature and exclusivity of the information and materials related by our customers, either in print, via electronic medium or in verbal conversation, we have instituted and maintained a professional code of business practices and ethics that protect and safeguard all exclusive designs and related information, for each and every one of our clients. Copyright 2014 © JB Innovations - Original design by JB Innovations.